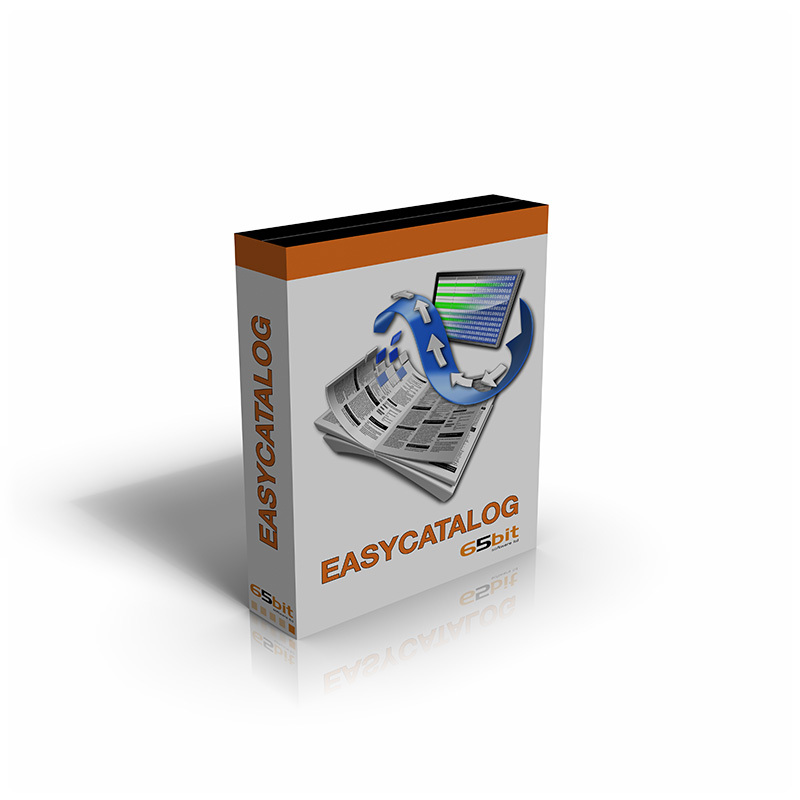 65bit Software specializes in the development of high quality plug-ins for Adobe InDesign and InCopy. 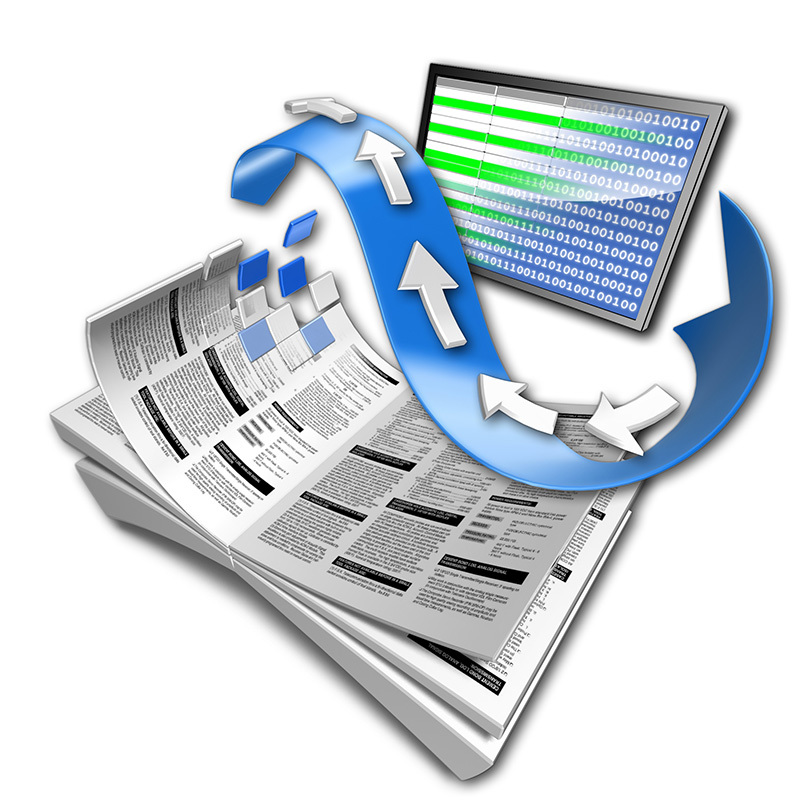 65bit are committed to providing best of breed solutions for the database publishing, catalog, newspaper and magazine markets. 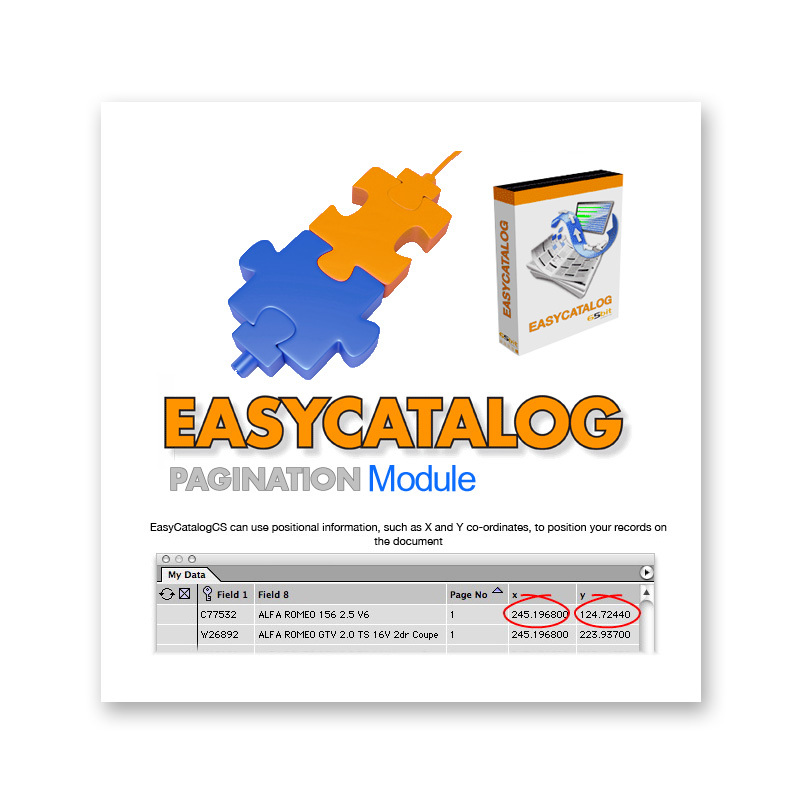 Their focus is on the development of a new breed of publishing tools, offering levels of integration, power and ease of use previously only seen in high end publishing systems. 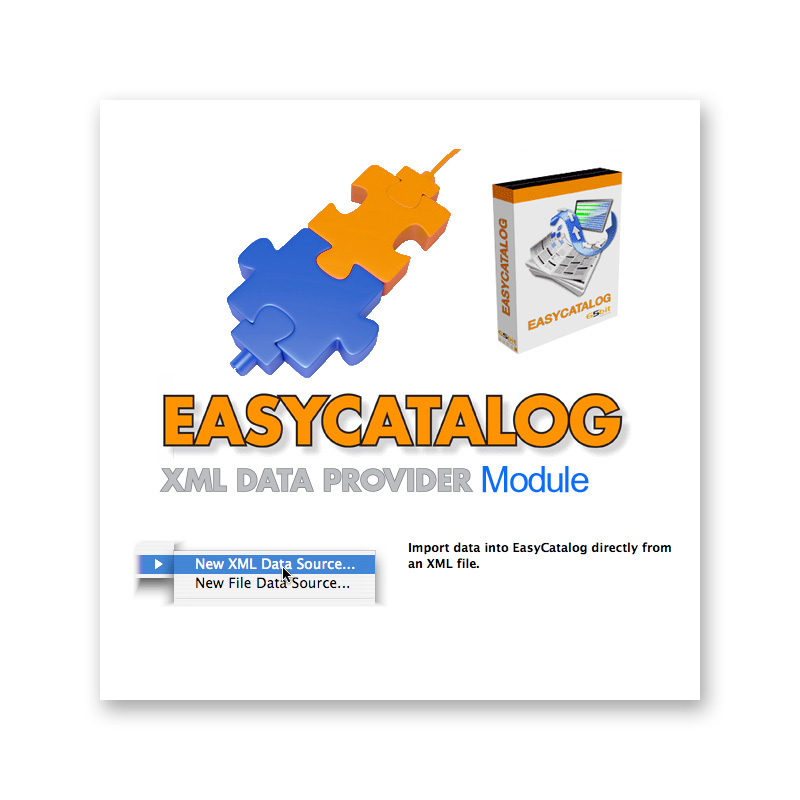 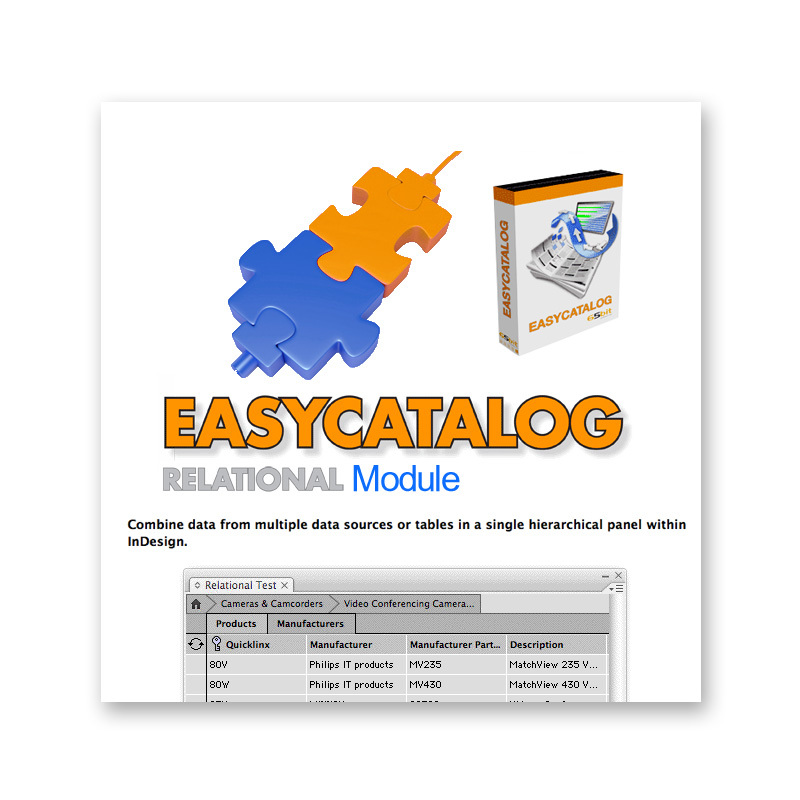 The EasyCatalog family of products provides a bi-directional link between a database program, such as MySQL, SQL Server, FileMaker and Oracle and Adobe InDesign. This make for efficient and accurate updating of content with consistency across applications.